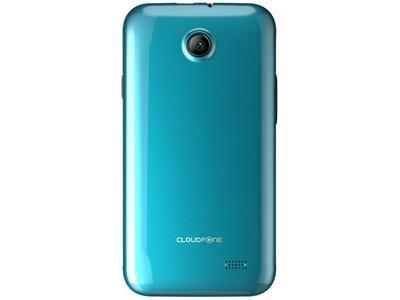 The CloudFone Excite 356g packs a 2 megapixel camera on the back, which won't promise high-quality photos. 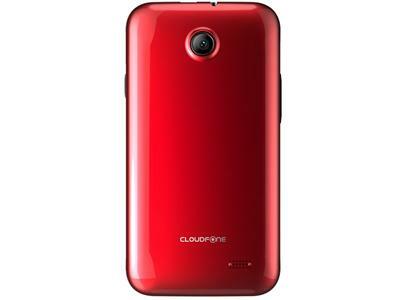 Most basic version of the CloudFone Excite 356g comes with 0.512 GB of built-in storage. which is not preferable for storing files and multimedia. Good news is that it is easy and cheap to expand the device's storage by as much as %0% %1% with a microSD card. 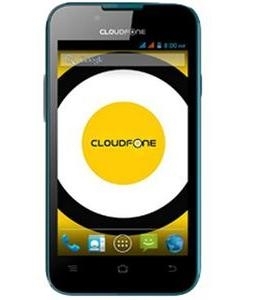 What is the price of CloudFone Excite 356g? What is CloudFone Excite 356g's memory capacity? 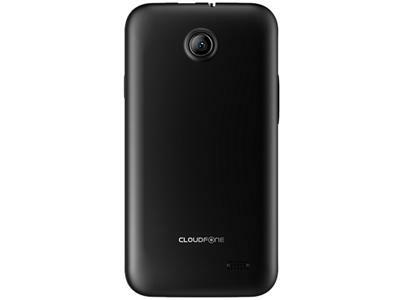 What camera resolutions does CloudFone Excite 356g feature? What is the display size of CloudFone Excite 356g? How large is CloudFone Excite 356g battery life?